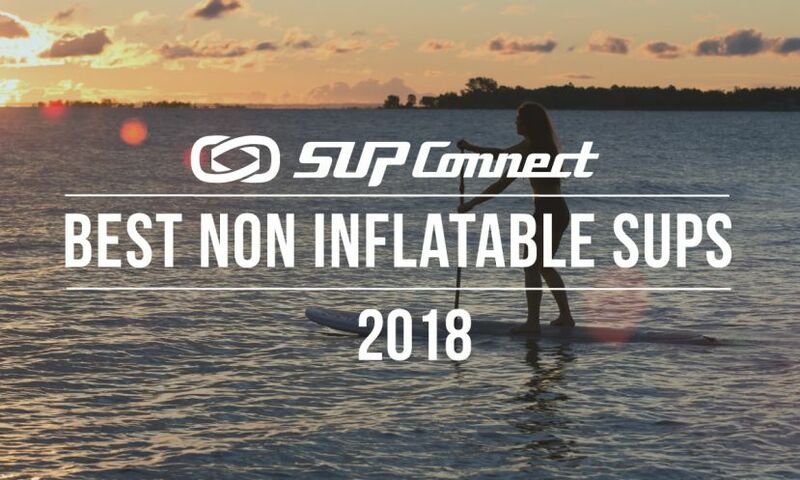 Attending a standup paddle boarding event is one of the best ways to enjoy the sport. 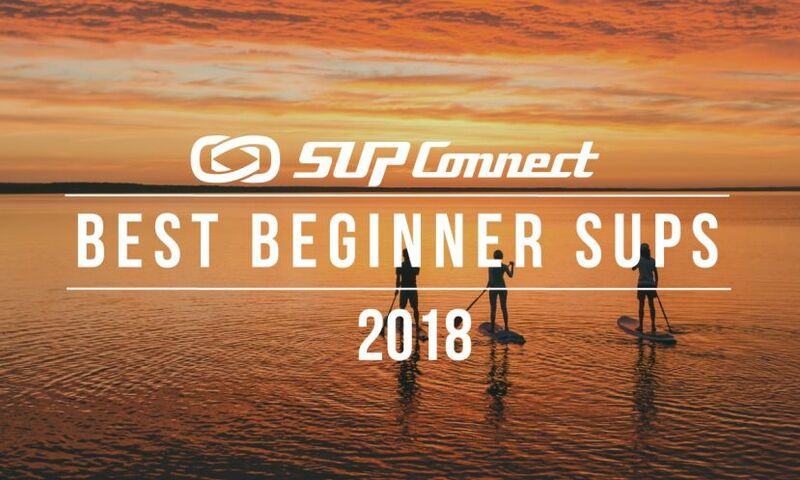 It’s the perfect place to be introduced to the sport as a spectator, it’s a great place to learn and try new products, and it’s also a great way to connect with those who enjoy the sport just as much as you do. 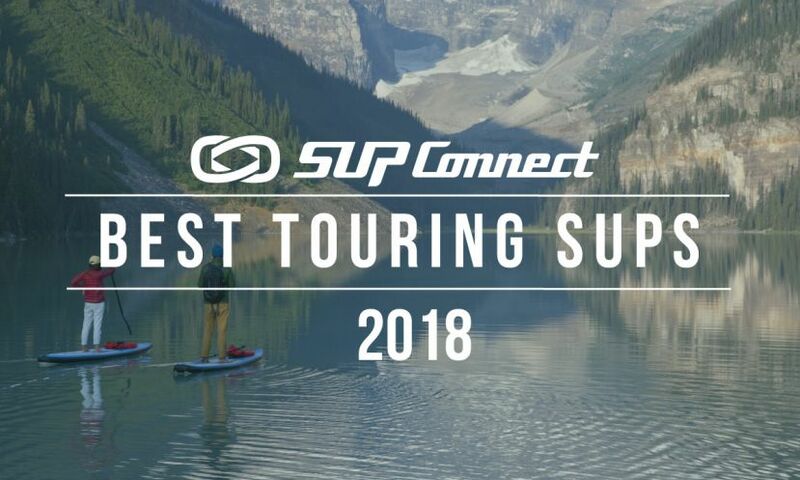 If you’re looking for an event to attend this month check out our list of SUP events in February below. 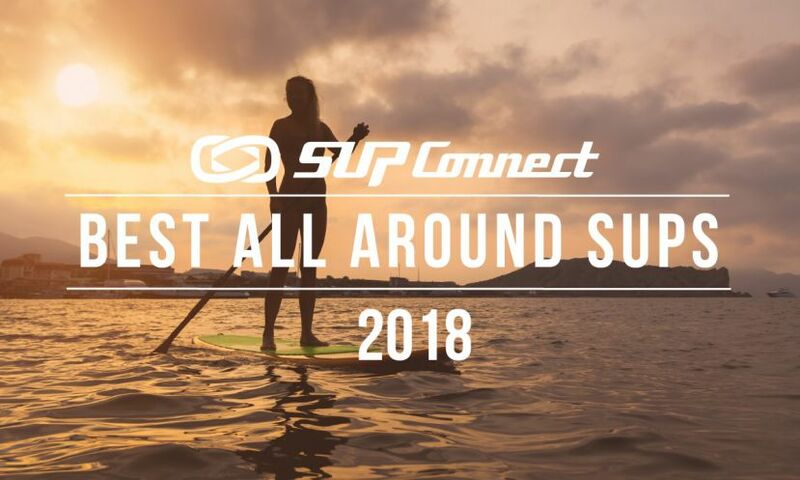 The 2018 Supconnect Brand of the Year, SIC Maui, has announced its team of world-class athletes and ambassadors representing the brand in 2019. 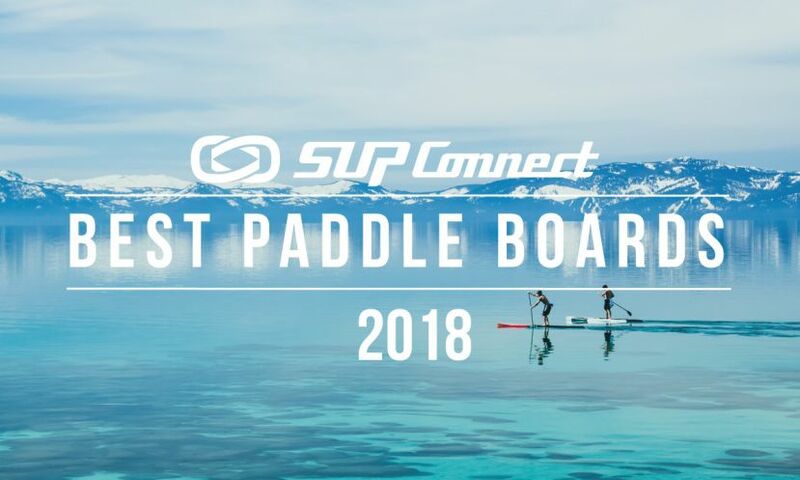 Among the Global Athletes, SIC proudly welcomes new Brazilian team riders Guilherme Dos Reis and David Leão, two unknowns who made their way to the 2018 Pacific Paddle Games against amazing odds, and landed on the elite podium.